Find out about the 7 different types of equity mutual funds in India through this easy to read infographic. For more details read the full blog. Thanks for promoting Direct Mutual Funds which is a great help to MF investors. I am curious to know how ORO manages to get income for running this website and also helping direct MF investors. We charge a small convenience fee for transactions in direct funds. 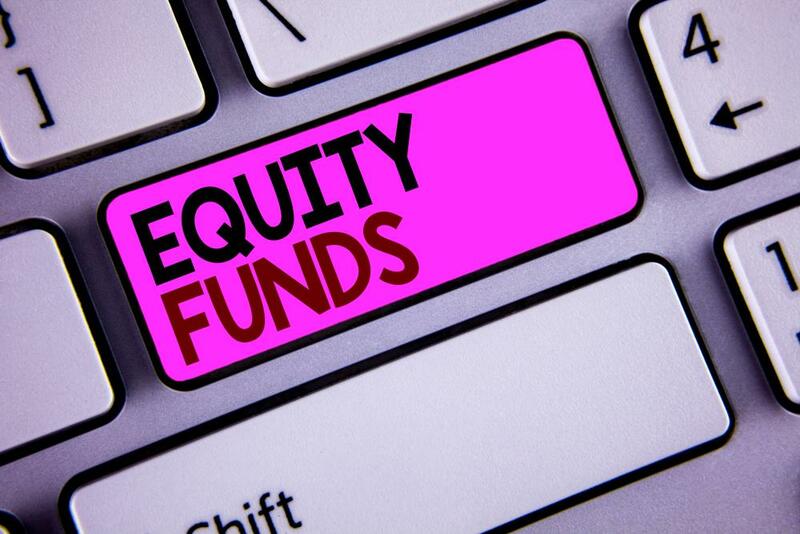 In addition, we also offer fee-based advisory services where the execution is routed through direct funds. For more details on pricing, please see here: https://orowealth.com/plans. This is a really great post, the content on this post is easy to understand, you can get check Epic Research for related information. Well researched information. You have provided great content. Thanks for share with us. Keep up the good work!